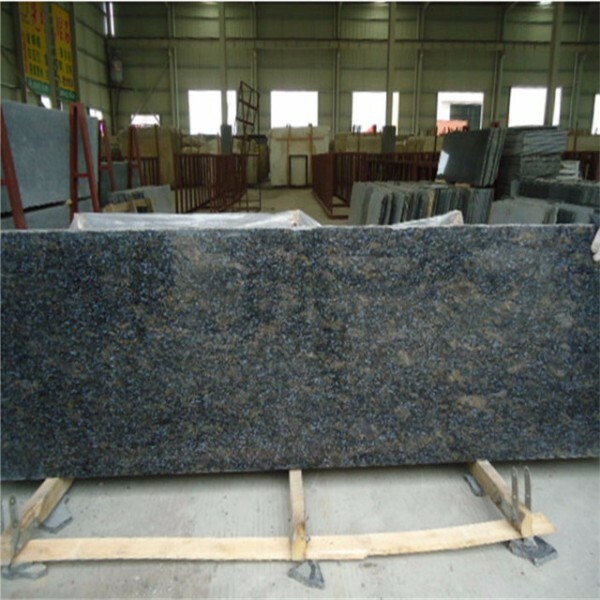 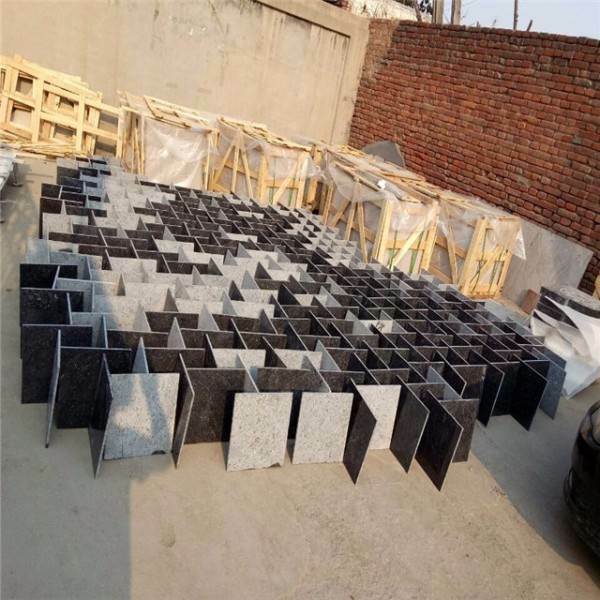 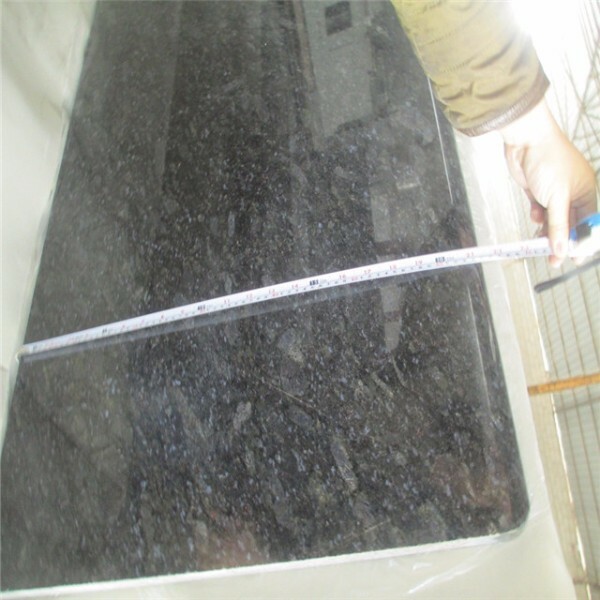 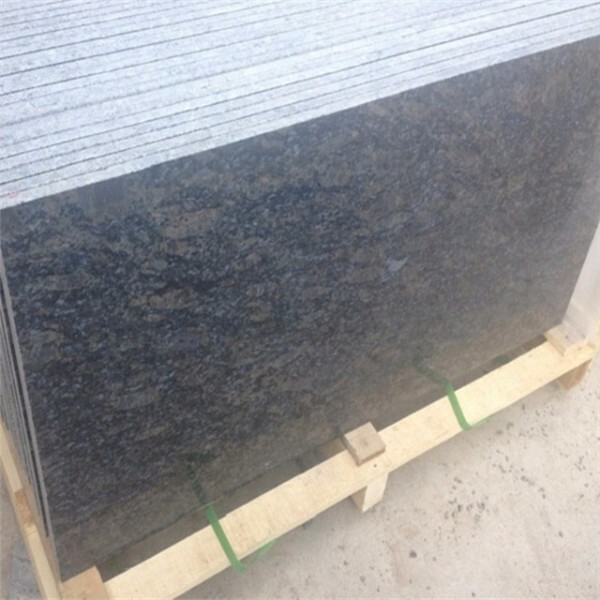 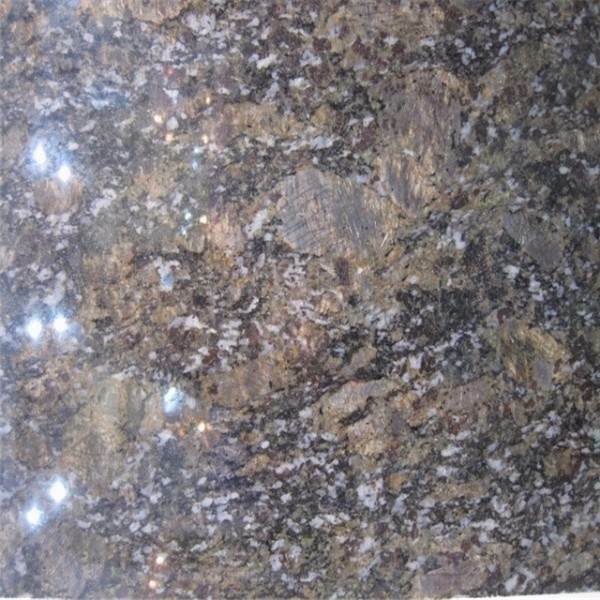 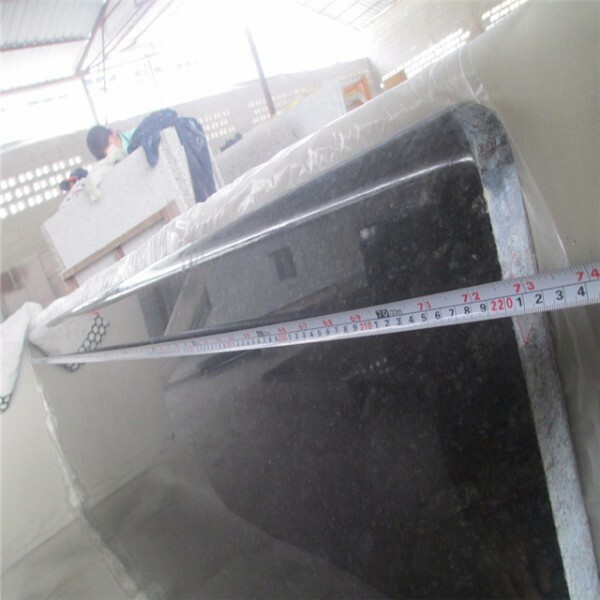 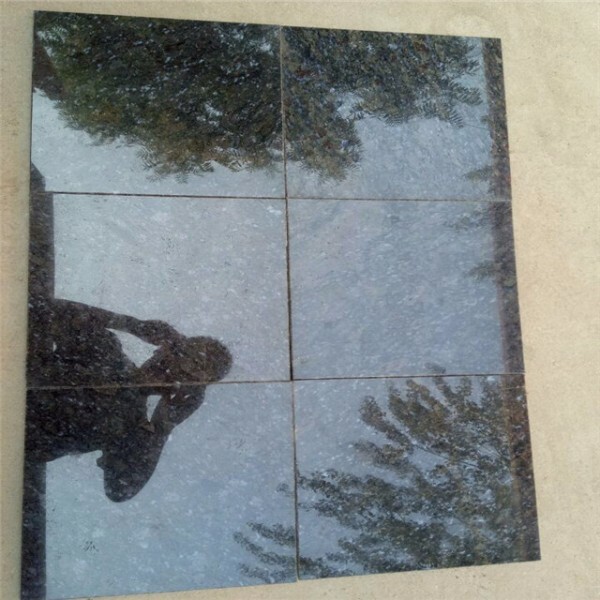 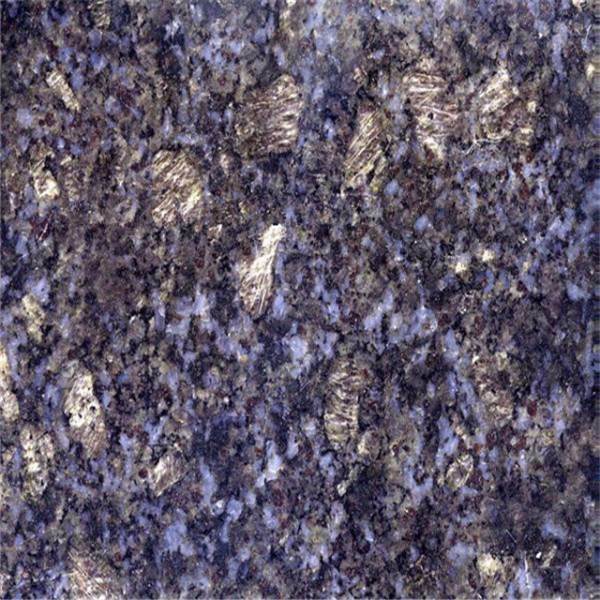 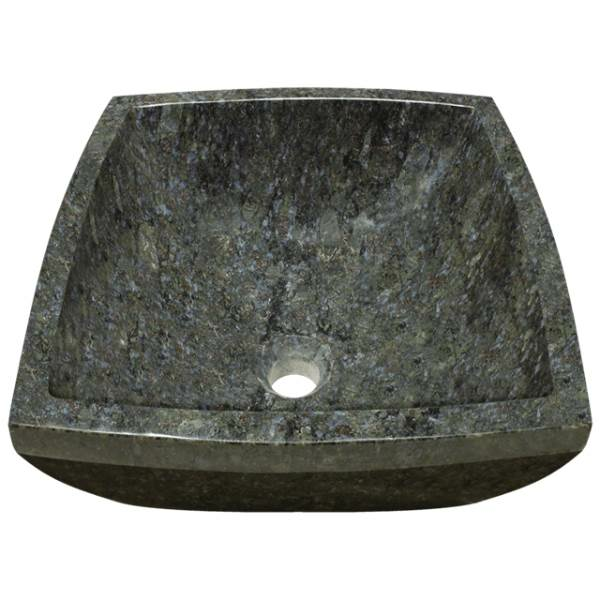 Butterfly Blue Granite is our main products and reasonable price and punctual delivery.bright surface finished. 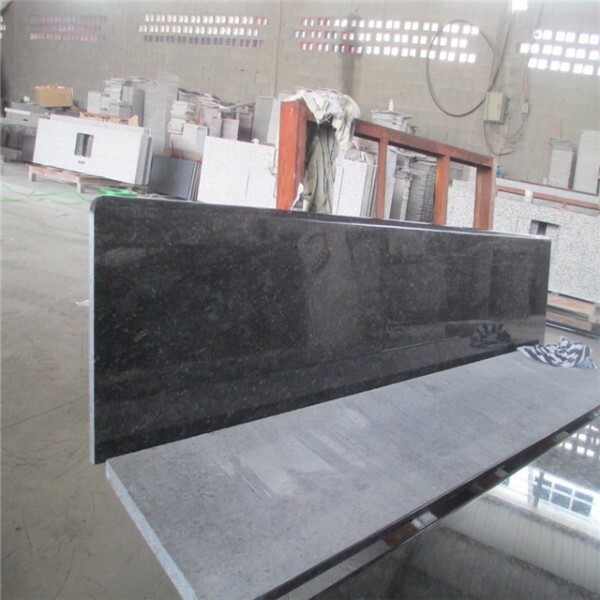 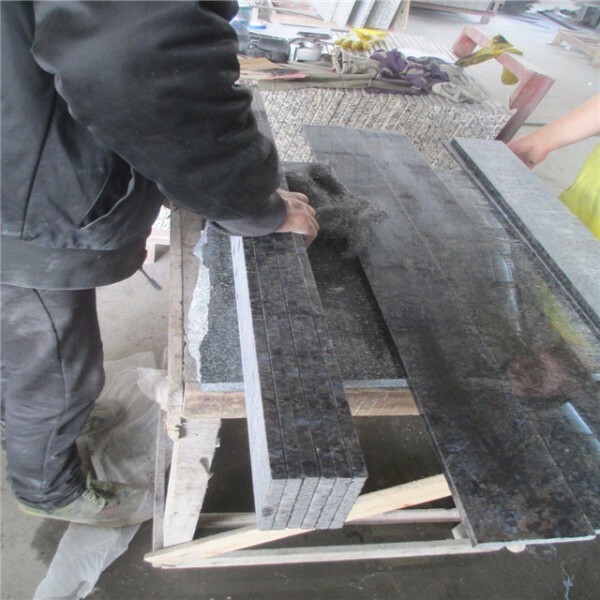 We are factory specialized in supply cut-to -size, slabs, flamed stone, blocks, basin and tombstone for years. 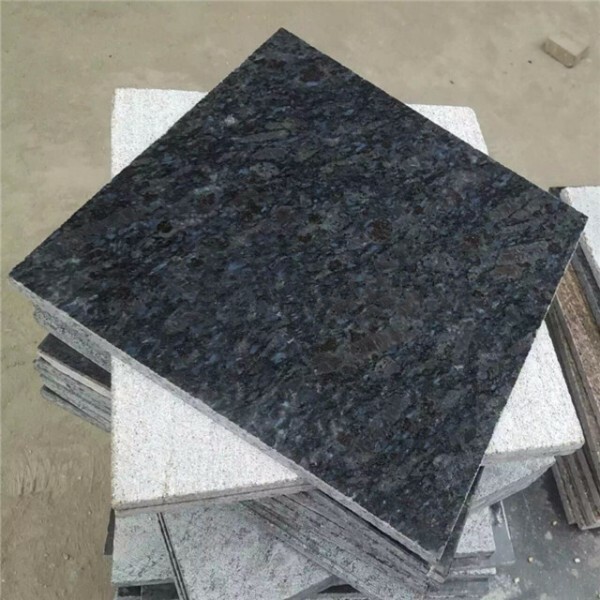 with the first quality ,competitive price and service,our factory has enjoy high reputation on this lines with first quality at a competitive price, can produce products according to customers requirements ,specification and serious following european standard.